Hospitality businesses are already deploying IoT solutions with stellar results for guests, margins, and the environment. But they must also develop robust cybersecurity protocols. Guest-room Automation: Guest-room automation provides a way for hotels to stand out from the competition by making guests feel comfortable, accommodated, and on the cutting edge of modernity. For example, Starwood Hotels & Resorts utilized a technique called “daylight harvesting” to save energy and increase indoor lighting consistency by automatically adjusting the LED lighting based on the natural light detected coming into the room. Predictive Maintenance: Predictive maintenance takes preventive maintenance one-step further by using sensor data to recognize hazardous trends and alert the appropriate maintenance engineer before the issue escalates. For example, if you’re tracking 16 meters manually with a labor cost of $16/hour, checking the meters once per day will cost you $3,840 annually. Now imagine checking the meters once per hour, per minute, and once per second. It becomes impossible to manually check your meters that often without IoT. Predictive maintenance empowers you to make highly accurate guesses about where what to repair when. It focuses human attention where and when it’s most needed. Mobile Engagement: Today, there are almost as many cell phones (6.8 billion) as people on the planet (7.6 billion), with over 85 percent of the global population receiving cellular coverage. Guests can use their phone as the key to their room or for submitting requests to the front desk. Mobile engagement is also a back of the house tool through the use of an EAM CMMS application. Engineers can access work requests or work orders that need to be performed on the property to increase guest satisfaction by eliminating the need for a paper request that could go left unnoticed. Hyper-Personalization: Personal data can be used to provide a personal touch to hotel guests and make their stay special. For example, an IoT platform could over time memorize a guest’s specific comfort preferences and automatically set up the room for their next stays, such as temperature, lighting, and TV channels. APIs and Third Party Integration: As the IoT market matures, vendors are likely to consolidate, creating a smaller amount of vendors with more cohesive system offerings. Until then, integration will provide work for many, and APIs (Application Programming Interfaces) combined with standard data communication protocols will be the lifeblood of an integrated IoT system. 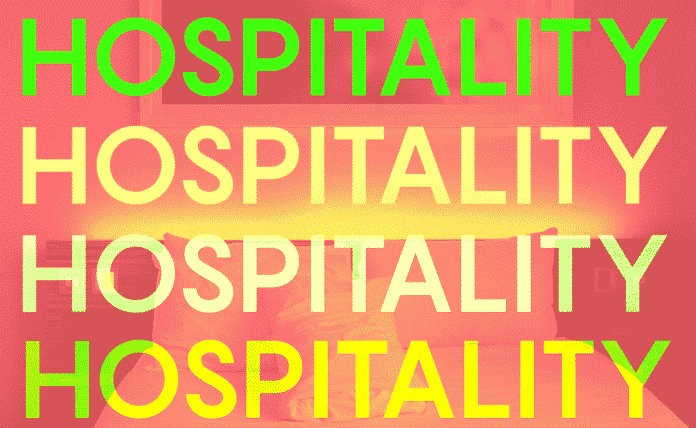 In the end, these are just five trends that are currently implemented in hospitality today, but with advancements in technology spurring up so quickly, there will be more to add in the near future for guest experience and back-end personnel.Now, let’s take a look at some of the drawbacks hospitality may encounter when it comes to IoT. Each device incorporated into a hotel’s digital infrastructure can be exploited by hackers. For example, there was a case in a hotel-casino in London, in which a hacker accessed the high-roller database through a thermometer in the lobby fish tank.The attackers used the thermostat to get a foothold in the network. Then, they discovered the high-roller database and pulled that data back across the network—out through a portal in the thermostat and up into the cloud.The above is perhaps an extreme case of what could happen. It still reveals what’s possible given of all of the connected devices that are in the vicinity, e.g. thermostats, refrigeration systems, HVAC systems, and even Alexa devices.That being said, one incident shouldn’t lead hotels to fear IoT applications in hospitality. 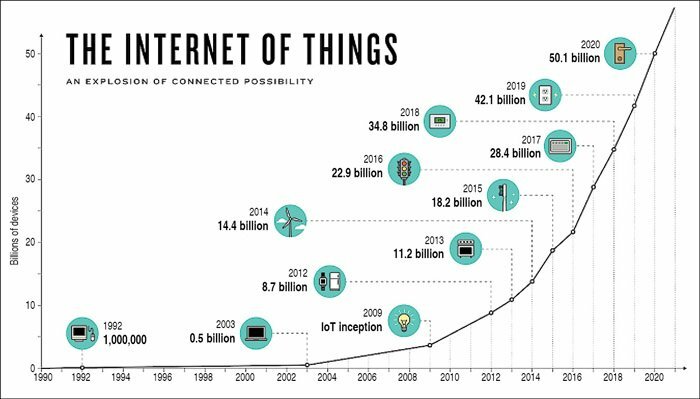 IoT is unavoidably the way of the future. Jump on the train now or be forever behind it. Instead of raising alarm bells, the above case should push hotel executives to think seriously about how they can take advantage of the immense benefits of IoT while also being mindful of the necessity for robust cybersecurity protocols.Implementing IoT in hospitality is a great way to increase customer satisfaction and leap ahead of the competition while still preparing for the worst situations that could occur.Written by Kelly Potter, Marketing Associate at Transcendent®.